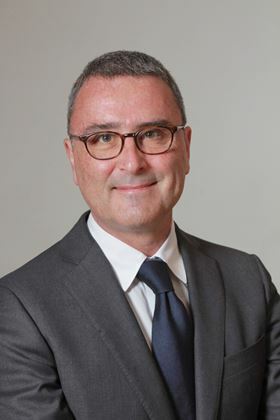 Olivier Janin, vice president of marketing and sales. Chemicals company DSM has appointed Olivier Janin as its vice president of marketing and sales of DSM Dyneema. He will become a member of the strategic leadership team and will report directly to Golnar Motahari Pour, president. Janin recently he served as executive director of chemical sales in Europe for Saudi Arabia Basic Industries Corp. Prior to joining SABIC in 2007 he worked for GE Plastics and Imperial Chemical Industries plc. DSM Dyneema has successfully concluded a dispute with Israeli firm FMS Enterprises Migun Ltd (FMS). Science company Royal DSM has appointed Wilfrid Gambade as president of DSM Dyneema.